Returning from a walk to Mala Bholsa my sister and I spotted these Deer near Gortantaoid. Picture courtesy of my sister Imke. 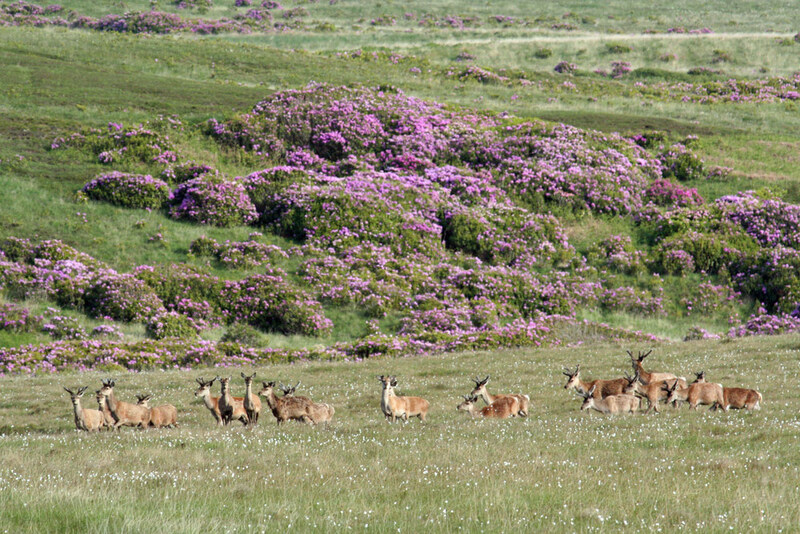 This entry was posted in Guest Picture, Landscape, Repost, Sunny Weather, Wildlife and tagged Deer, Gortantaoid, Islay by Armin Grewe. Bookmark the permalink.